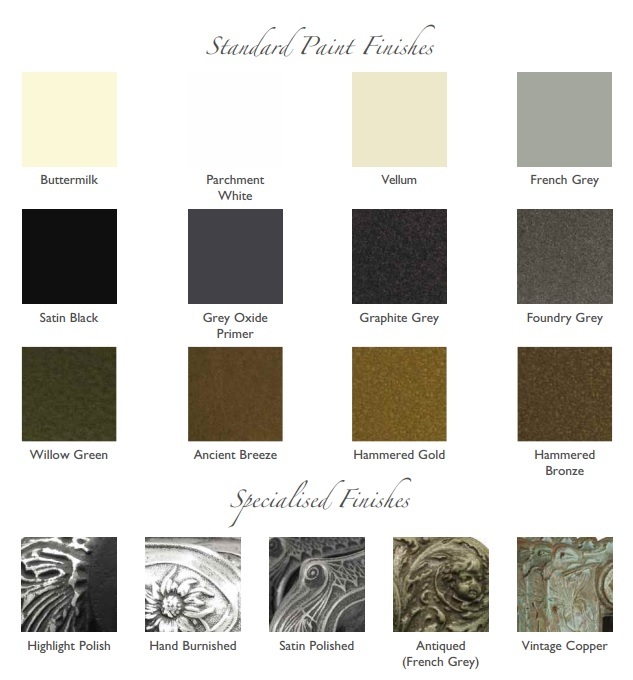 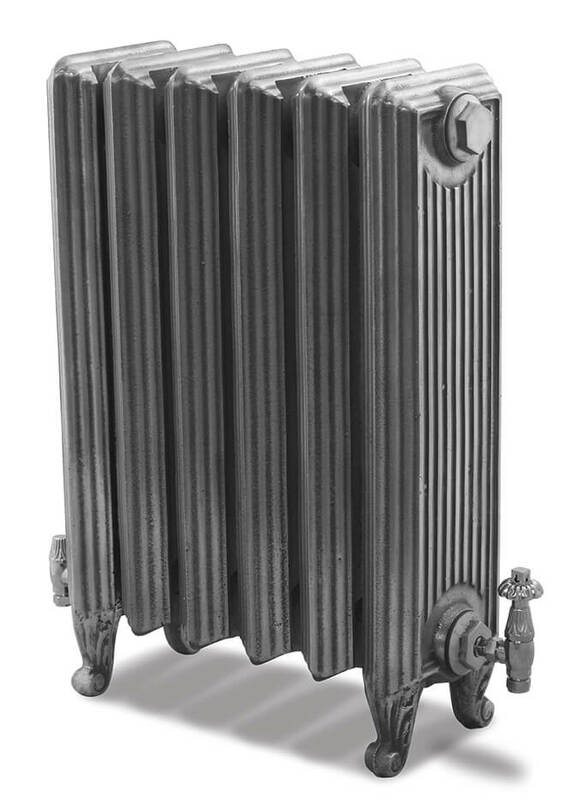 Dating from the 1880’s this style was originally used in Government Buildings. 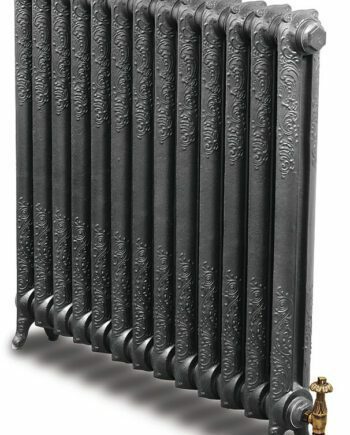 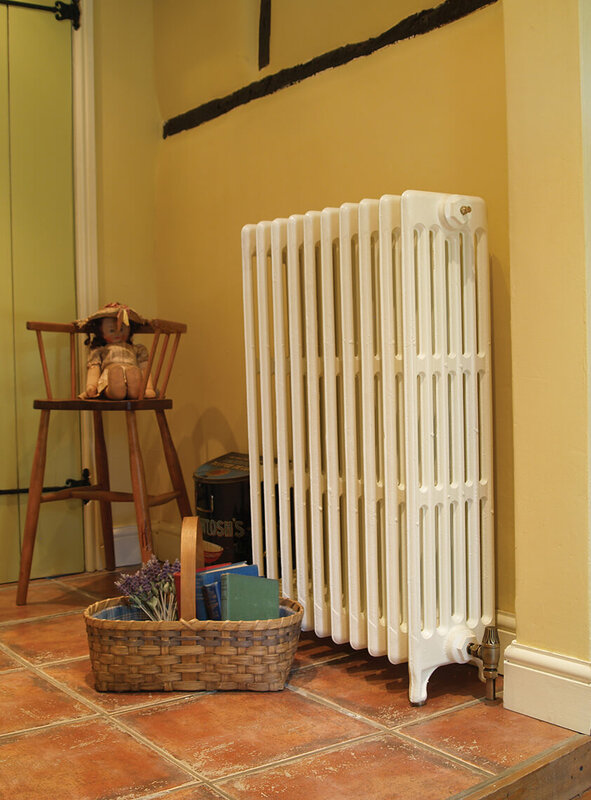 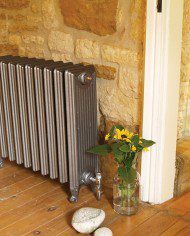 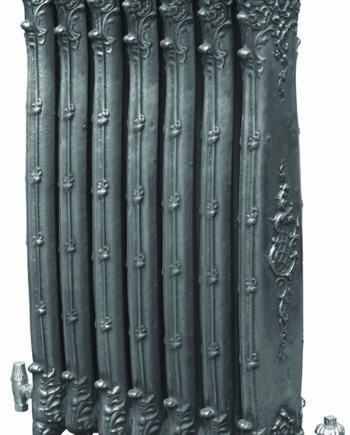 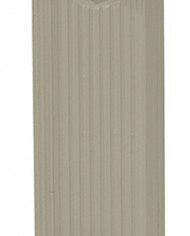 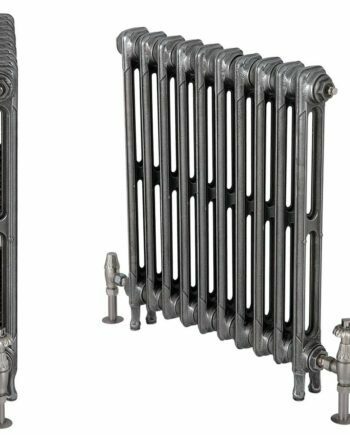 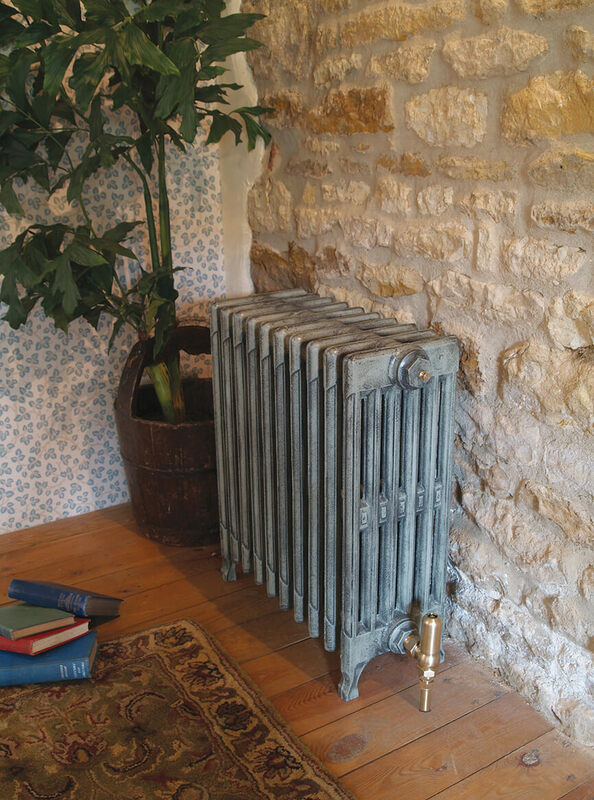 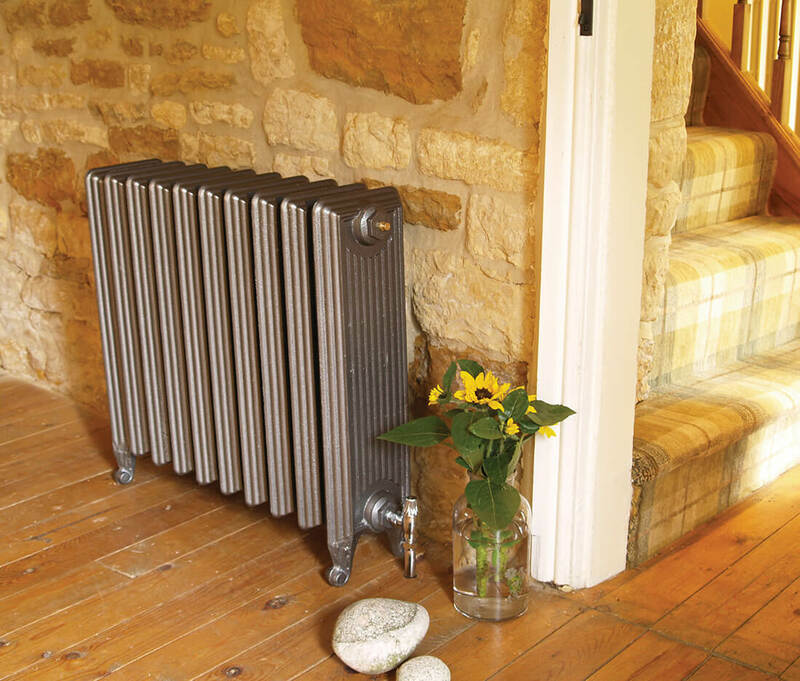 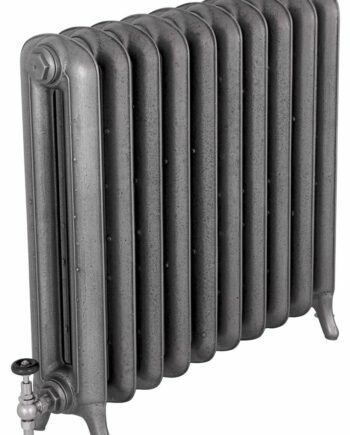 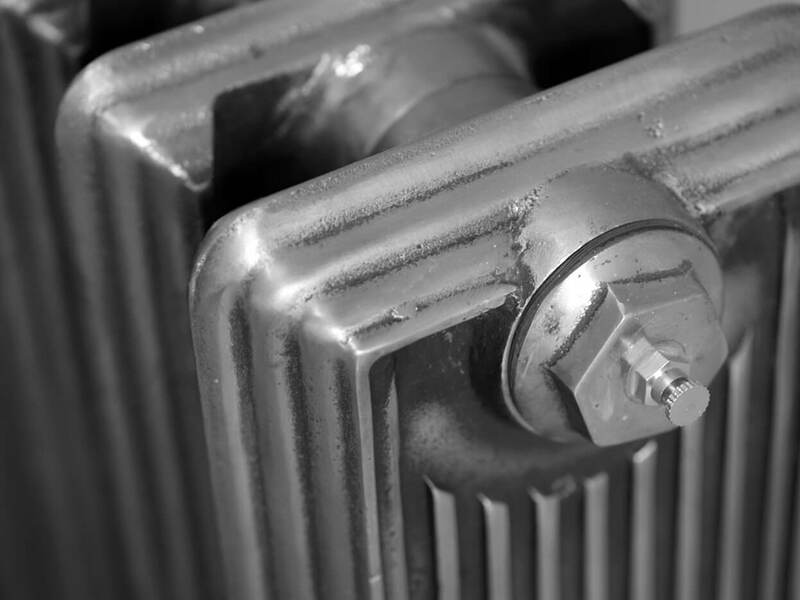 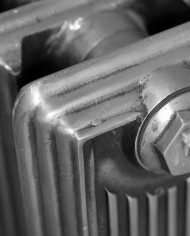 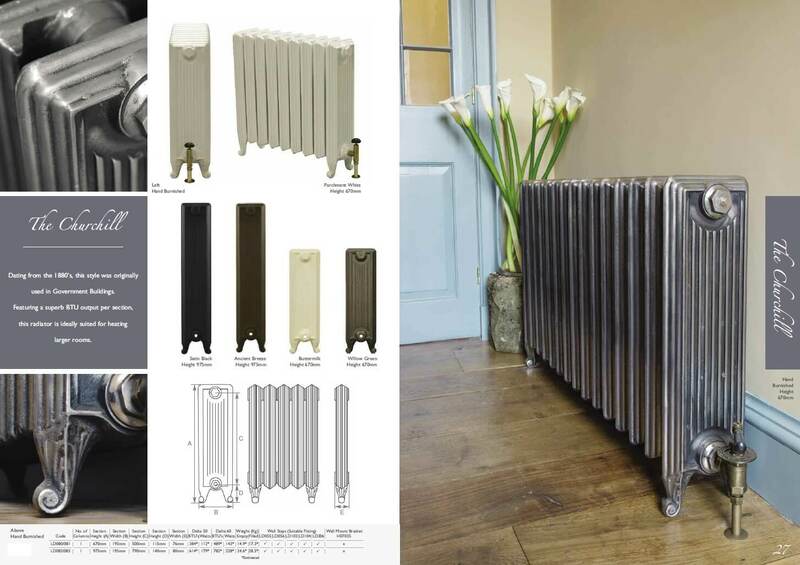 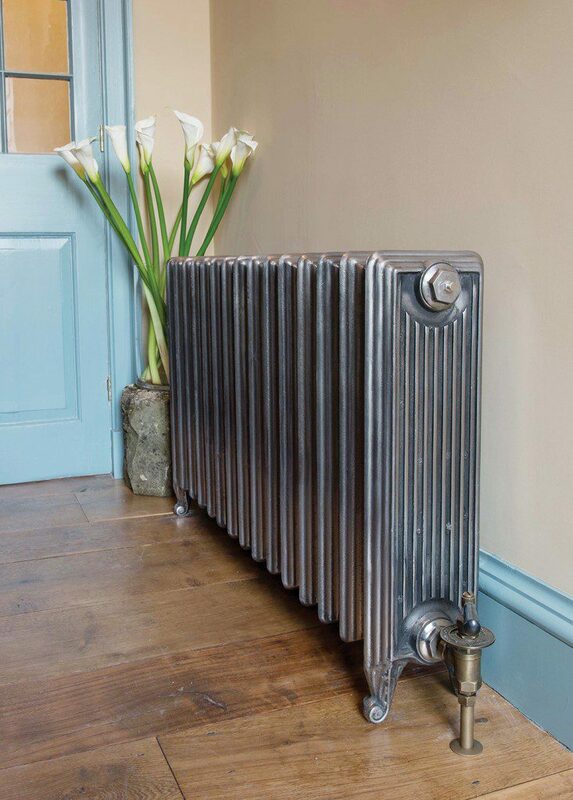 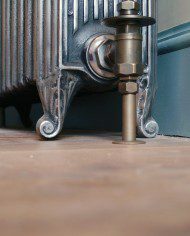 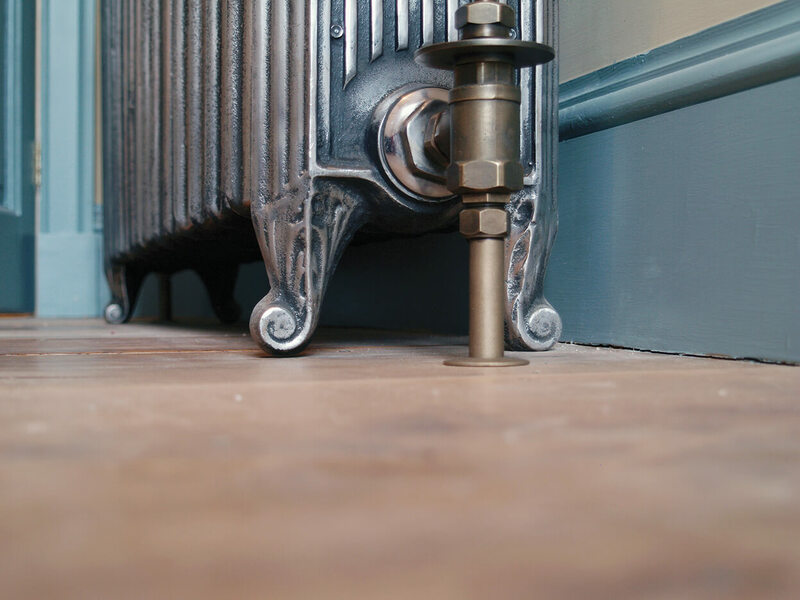 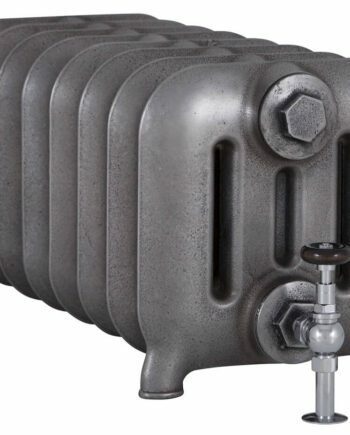 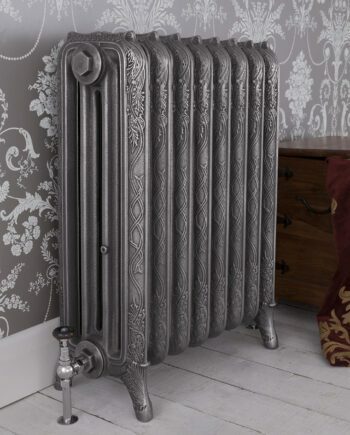 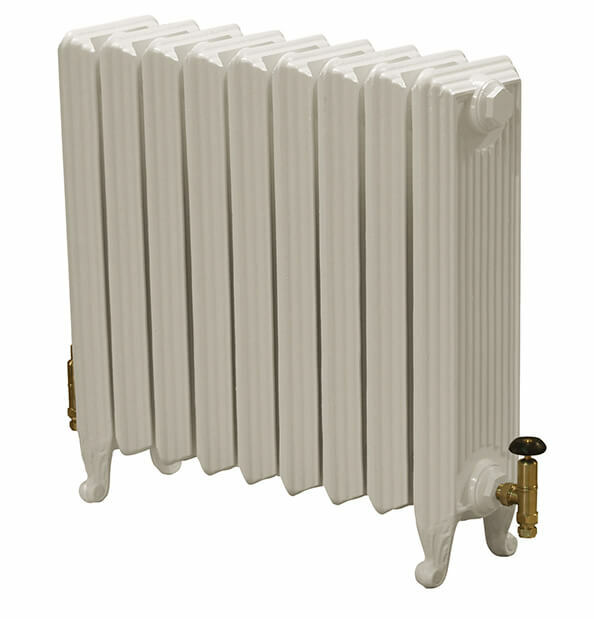 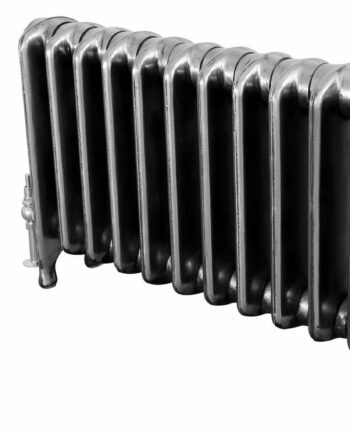 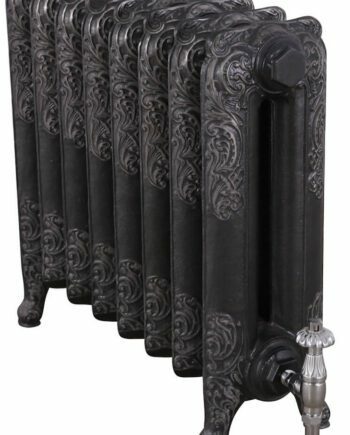 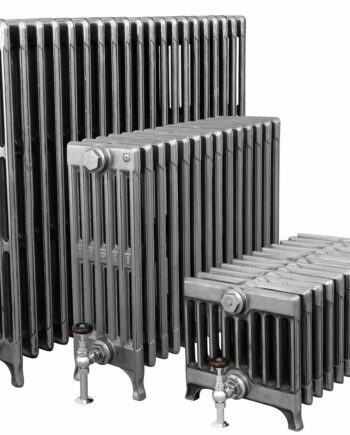 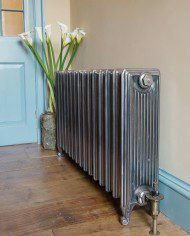 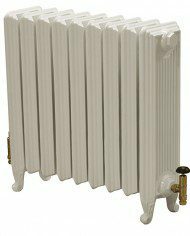 Featuring a superb BTU output per section, this radiator is ideally suited for heating larger rooms. 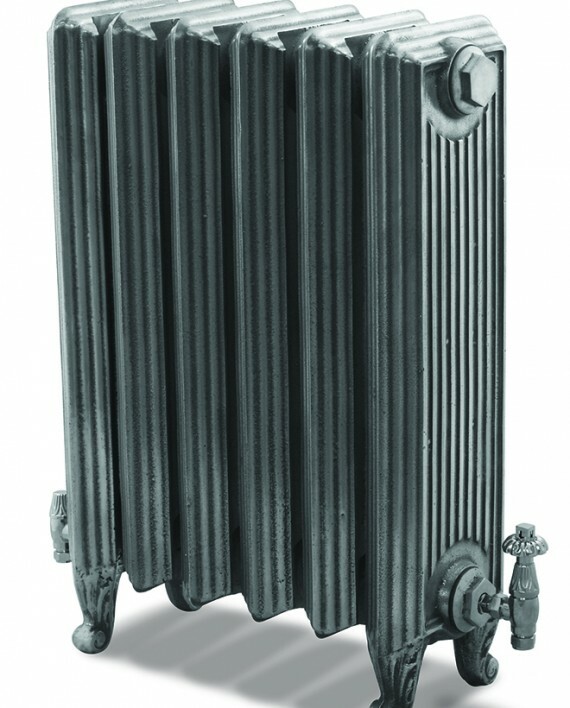 The Churchill is available in 2 different heights as seen above.